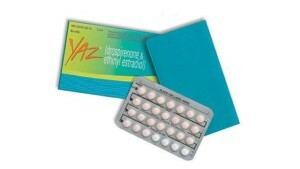 The first Yaz birth control lawsuit, set to go on Monday, has been stayed. Judge David R. Herndon ordered the trial indefinitely delayed, appointing a mediation special master. The judge ordered Bayer and the plaintiff to engage in good faith settlement discussions. 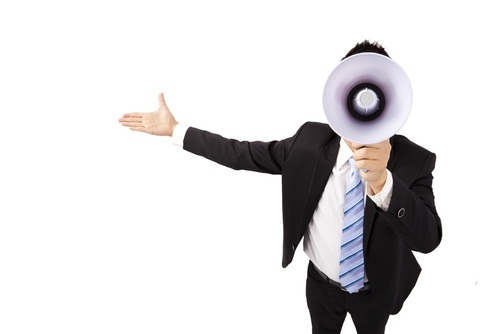 Plaintiff’s Yaz lawyers have been eagerly anticipating this first bellwether Yaz trial. In these pseudo class action cases, the first few trials inform both plaintiffs’ lawyers and defendants about the real settlement value of these cases. I can’t think that Bayer was racing to the courthouse steps to try their first case. If the first Yaz trial goes badly for them, and I think it will, the price of tea is going to go up dramatically. Bayer is between a rock and a hard place: Yaz is making them a fortune (although less so recently) and Bayer has kept Yaz on the market. If Bayer starts getting hit with verdicts, they are going to be forced to pull Yaz and start paying out big verdicts and, eventually, settlements. A 53 year old man, [name deleted], developed deep vein thrombosis (DVT) after completing a course of anticoagulant therapy prescribed by Dr. Rosemarie Filart of Johns Hopkins. One of his primary care physicians, Dr. Mark Saba, subsequently placed the patient on a blood thinner to treat the DVT, but Mr. Johnson still went on to suffer from a pulmonary embolism (PE) and died. The decedent’s family (including a wife and two adult children) filed a lawsuit against Dr. Filart, Dr. Saba, and Dr. Saba’s partner, Dr. Lawrence Boas, alleging that Mr. Johnson’s pulmonary embolism was a result of the premature discontinuation of anticoagulant therapy (by Dr. Filart) and/or improper treatment of the DVT (by Saba and/or Boas). Drs. Boas and Saba, represented by E. Phillip Franke and Ace McBride of Baxter Baker Sidle Conn & Jones, were both voluntarily dismissed by the plaintiffs in the middle of the trial. Plaintiffs elected to continue their case against only Dr. Filart, represented by Carolyn Israel Stein and Jason Engel of Bonner Kiernan Trebach & Crociata. After a three week trial, the jury returned a defense verdict in favor of Dr. Filart after 45 minutes of deliberation. 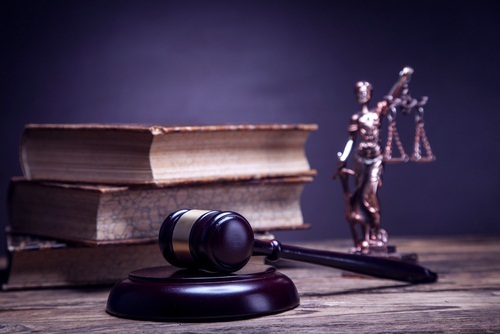 Plaintiffs had sought $1,200,000 in economic damages, plus noneconomic damages for the decedent’s alleged pain and suffering and the family member’s suffering due to the loss of their decedent. 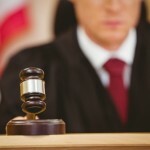 This blog post summarizes Mattison v. Gelber, a new Maryland Court of Appeals opinion in a medical malpractice case with a unique issue with respect to whether there was an entry of final judgment without an award of costs. You can go to the jump at the bottom of the post. I take the dog for a short walk in the introduction. 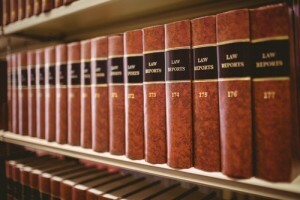 When I started practicing law, one of the first cases that I was given was a plaintiff’s legal malpractice case. Except for a subrogation case – which really does not count as a plaintiff’s case – it was the only plaintiff’s case that I had in my first four years as a lawyer. Now, it has been ten years since I was on the other side of the v.
Anyway, in the malpractice case, the lawyer blew the time for filing a post-verdict appeal. He blew in the most bizarre way possible: he filed his Notice of Appeal too early before final judgment had been entered. The idea of committing legal malpractice for doing something too early stuck with me. I have been paranoid to this day about deadlines in general but, in particular, post-judgment motions. In Mattison v. Gelber, the court dealt with facts that validate my paranoia. This case started, as many malpractice claims do, with a battle over venue. Plaintiff filed in Prince George’s County against two doctors. There is not a medical malpractice attorney in Maryland who would not prefer Prince George’s County to anywhere else (possible exception: Baltimore City). But the malpractice happened in Howard County, one of the toughest places in Maryland to try a malpractice case. The Prince George’s County Circuit Court transferred the case, it did what it likes to do if there is a venue of issue: kick it out of their court. Baltimore injury lawyer Barry Glazer of “don’t urinate on my leg” fame gets some major attention from Above the Law. I don’t think this is the kind of attention our firm wants. This is not great PR for personal injury attorneys that reliably cements the stereotypes about car accident lawyers. 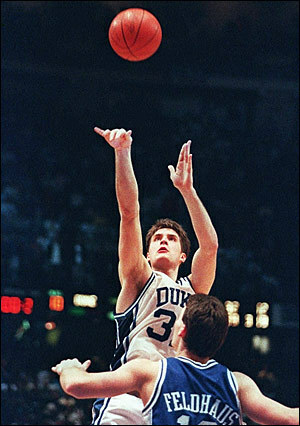 But give Barry Glazer this: he’s authentic. “The Mississippi Supreme Court has stopped all proceedings in an asbestos case that resulted in a record $322 million verdict until a decision is made on whether the trial judge should be removed.” HT: Overlawyered. McDonald’s hot coffee redux. Bonus tip from David Ball’s book on damages: don’t argue the McDonald’s case in voir dire. Just neutrally get the juror’s opinions. When can baseball pitchers sue successfully? So-called tort reform strikes again. If you are a practicing lawyer in Maryland, you are going to find this video unbelievably interesting. Channel 11 goes after two Maryland judges. The piece takes shots at two judges, one who got a DWI and another who, in a very high profile case, married an alleged victim and perpetrator in a domestic violence case. At first, watching it I got a little worried about these judges being embarrassed over a single incident that shouldn’t be career defining (as George Bush famously pointed out to Dan Rather). But then they pile on some more dirt on these judges and play interviews of these judges who just dig deeper holes for themselves…. it is not pretty. You don’t walk away from the story glad these guys are on the bench. Sure, you leave open the possibility otherwise because you know these pieces can railroad people. Still. In March, I wrote a post about failed efforts in Maryland to require DWI offenders to install an ignition interlock system in their vehicles. Specifically, the bill before the legislature this year would have required people convicted of alcohol related offenses to only drive cars equipped with an ignition interlock system for some period of time. Simple premise: cars can’t start if you are not sober. My first thought is who would be opposed to this. It just makes too much sense. Reading the Maryland State Bar Association Legislative Preview today, I found out something interesting I didn’t know: this bill passed the Maryland Senate 44-0 before getting stalled in the house judiciary committee. Okay, so not one person in the Maryland Senate thinks it is a bad idea but we can’t even get it to a vote in the House of Delegates? I think the people of Maryland would be very depressed to see how the sausage is made. A lawsuit has been filed by the Center for Science in the Public Interest – fancy name – against McDonald’s in the liberal bastion of San Francisco. 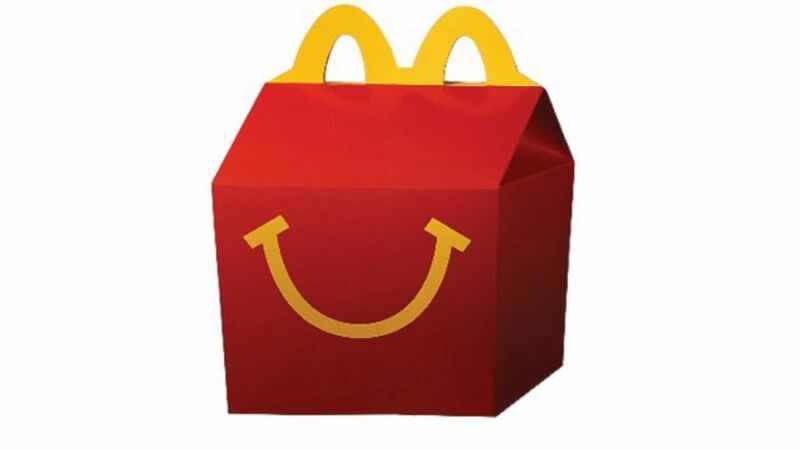 The lawsuit alleges that the McDonald’s practice of including toys with its Happy Meals is deceptive advertising. 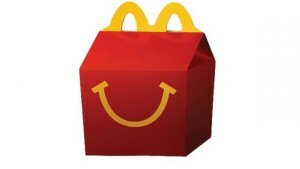 From now until the time this lawsuit is dismissed in eight years, people will call it the McDonald’s Happy Meal lawsuit. I’m going to focus group this lawsuit. Hold on. I’m back. Jury’s back. Everyone thinks it is stupid. Notably included in that group are mainstream progressives like myself. We are not libertarians. But liberals are Americans, too. (A few tort reformers heads just exploded but let’s move on.) We are a people that are historically opposed to others making decisions for us when we have all of the facts available for us to make our own decisions and the majority of us think the behavior is okay. 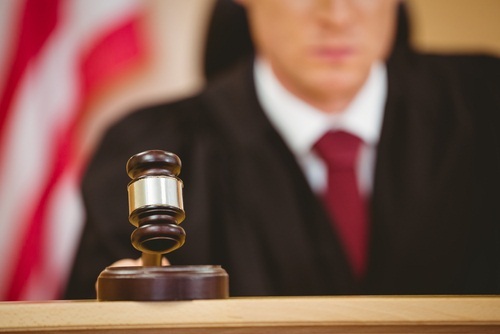 The Maryland Court of Special Appeals decided on Thompson v. State Farm, a bad faith claim against State Farm that arose out of a car accident in Millersville, Maryland in Anne Arundel County. At issue is a common battleground in Maryland car accident cases: venue. A regular issue that is usually, but not always, decided in favor of however the trial judge sees it. State Farm won the case and the CSA sided with the trial judge. This was, however, anything but a garden variety venue case. This case involved an appeal of a Maryland Insurance Administration finding that State Farm had not committed bad faith which made the venue issue that much more complex. As I talk about below, the court gets into the two bad faith statutes and begins what I don’t suspect will be the first appellate effort to sort through them. Plaintiff’s lawyer was the well respected Debbie Potter, from the Jaklitsch Law Group. Debbie was doing what good accident lawyers do, trying to get venue in a favorable jurisdiction. Walter Olson on Overlawyered reports on a lawsuit in Canada where the Plaintiff is suing after she jumped out of a car while she was intoxicated. As I wrote a comment on the Overlawyered post, I cannot imagine a scenario where this is a legitimate claim. I’m all in favor of lawsuits when the victims are innocent. What I do when I see lawsuits like this.